If you are following around in order, then you just arrived from Rochelle Blok's blog. Isn't she amazing?! OK, I have to admit that when I first saw these circles, I thought of citrus fruit. And that was totally the look I was going for here. But, I really think they look like those little drink umbrellas too! Or regular umbrellas for that matter, lol! What do you think? 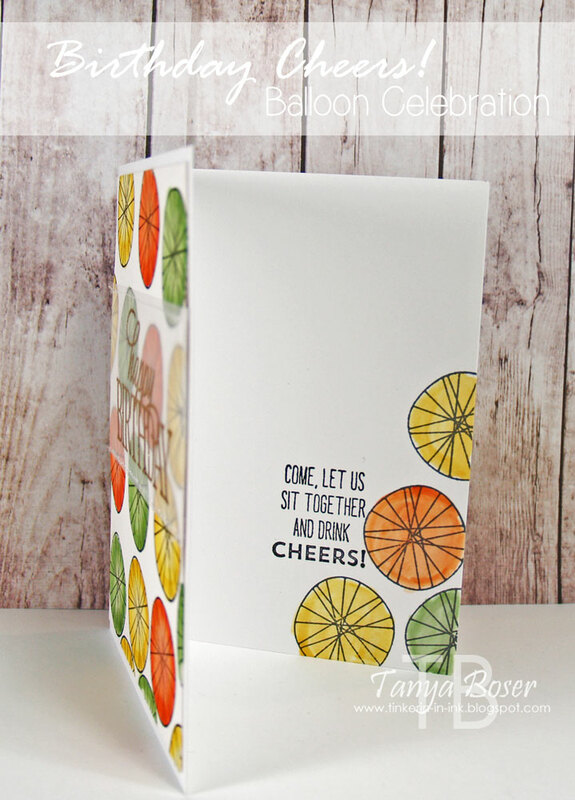 Maybe I just have drinks on the brain since as I am writing this my suitcase it out waiting for me to pack it up to go on a cruise :) Yes, my friends, while you are enjoying the post-convention buzz, and the fabulous Stamp Rview Crew blog hop, I am on a cruise in the Caribbean! Ahhhh, the warm sea breeze and a million fun things to do! OK, I must return to this blog post. I might be making you all envious, lol! I stamped these circles in a slightly random pattern on watercolor paper with Archival Black ink, then I used an Aquapainter and ink squeezed out of the pads into the lid to color them. While they were still wet, I dabbed the centers of the circles to make them lighter, and I may have added more color to the outer edge of a few of them with the Aqua-painter too. I just happened to have some vellum strips already embossed with the Happy Birthday greeting on my desk, and it worked perfectly! Just stitched it right on there! I added more circles inside and first triedto color them with my blender pen. It was a little dry, so I switched to the Aqua-painter again, making sure there was not a lot of water on the actual brush when I colored. 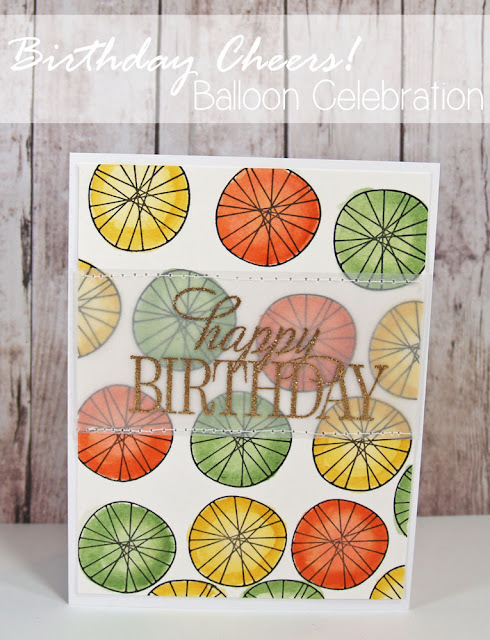 I combined sentiments from Balloon Celebration and And Many More... which I think is perfect for the vibe of this card! 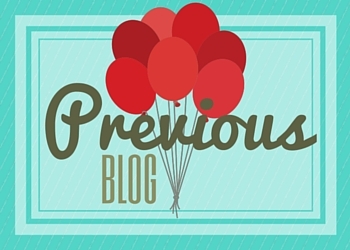 Ok, time to float on over to Linda Callahan's blog where she will amaze and delight us all!